STK Accessories launches the 12000 mAh power bank, with the power to provide up to 80 hours of talk time and 320 hours of audio playback. At the price of Rs 3,299, the 12000 mAh power bank comes with a sleek and sophisticated crafted body. 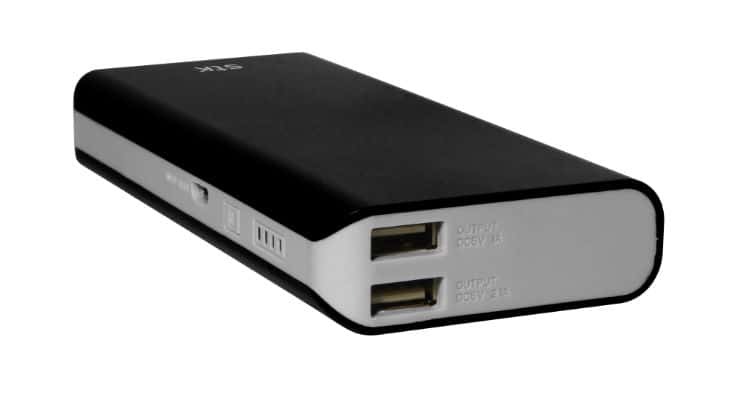 The power bank bears two USB ports (one with 2.1 A and the other with 1A output) for simultaneous charging. With a conversion rate of 85 %, one can make the use of this power bank by charging two devices at the same time. With no switches on the bank, it starts charging as soon as you plug something in and there is no need to fiddle with a switch to get things running. The 12000 mAh power bank has the ability to power up 4-5 life cycles of the media device (depending upon their input power life cycle varies). It has dimensions 138 X 62 X 22 and weighs 280 grams. 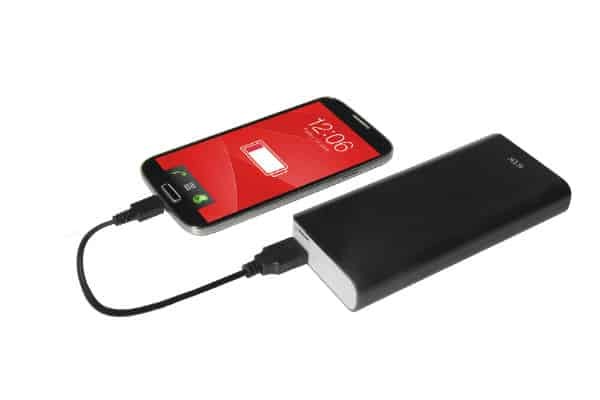 This power bank can power up smartphones, MP3, MP4, 1 AMP tablets and other such devices with its battery. Compatible with most of the gadgets it fits easily into any bag or pocket. It has nine layers of circuit chip protection for safety. The power bank offers high speed, high efficiency with power safe technology to prevent overcharging and overheating providing safety while charging. The 12000 mAh power bank is available across leading retail stores and eCommerce portals.